In the world, besides supermarkets, convenience stores, online shopping forms greatly affect the future of grocery stores. Quickly transforming consumers’ lifestyles and preferences has led to the continued increase in the formation of modern commercial stores in most Southeast Asian countries. Nielsen’s latest survey shows that the transformation of consumers’ lifestyle and preferences greatly affects the future of grocery stores. 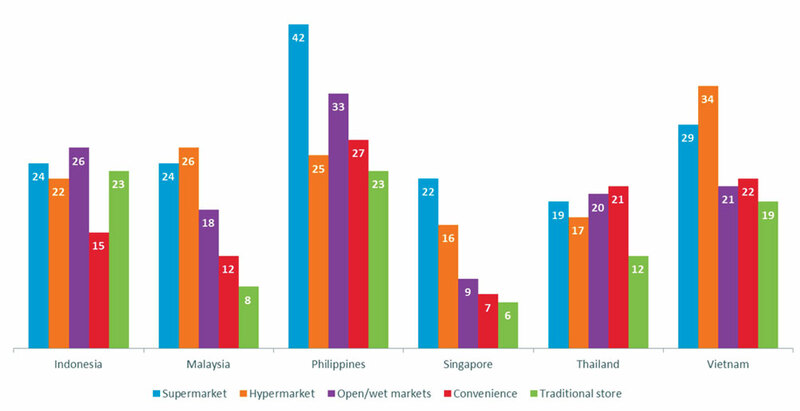 In particular, spending on food and personal care items in supermarkets, convenience stores and hypermarkets is increasing in key markets in Southeast Asia. Specifically, in the Philippines, 42% of consumers buy groceries at supermarkets more frequently in the past 12 months. Convenience stores are also becoming an important shopping channel for grocery and food items. Accordingly, more than a quarter of Filipinos (27%) buy groceries and groceries at convenience stores more frequently in the past 12 months. The rate in Thailand is 21% and in Indonesia it is 15% compared to the rate of 14% globally. “Supermarkets and hypermarkets are the dominant channels in developed countries around the world and are increasingly important in the eyes of consumers in developing countries in Southeast Asia. However, convenience stores also gradually dominate market share and this means that manufacturers must consider the distribution of goods based on a harmonious combination of both channels: Understand where consumers shop and what kind of goods They will buy an important vision to drive market-oriented distribution strategies”, said Kaushal Upadhyay, Nielsen Managing Director of Customer Service in Southeast Asia, North Asia and the Pacific. share. In addition to modern shopping channels (supermarkets, convenience stores) affecting the grocery store model, Nielsen’s survey also shows the impact of online shopping and how retailers are integrating. Digital channels on shopping experience for customers. For Southeast Asian consumers, shopping in grocery stores is an exciting experience. Specifically, 43% of consumers in the Philippines shop at grocery stores to have an interesting and engaging experience. 34% of Indonesians and 24% of Malaysians also gave the same answer compared to only 22% of consumers worldwide. Although you want to have experiences in familiar grocery stores, now, Southeast Asian consumers are inclined to increase online shopping with a few certain categories. In particular, personal care items are very popular in online shopping. In particular, consumers have indicated their intention to purchase items such as online bath gels, shampoos and conditioners within the next six months. Factors that make online shopping grow is the popular digital technology in Southeast Asian consumers, including online shopping delivered to home. And when it comes to online shopping, 61% of consumers say the site is the most preferred place to use to order. According to Kaushal Upadhyay, retailers need to consider to provide a digital technology application strategy, including interaction at each point of sale in the consumer decision-making process. “The era of commercial connectivity has come. Successful retailers and manufacturers will be at the intersection of the physical world and the virtual online world, leveraging technology to meet the needs of customers. every time they want to buy goods”, said Kaushal Upadhyay. It is hard to deny the appeal of the sporty, healthy sports shoes. Discover the classic models of shoes that never fail. 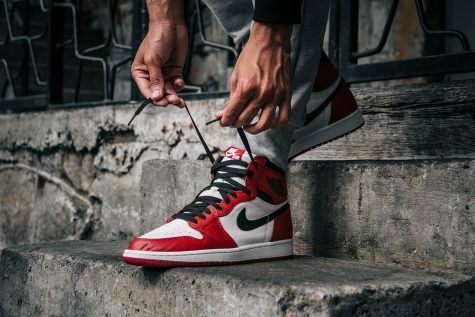 The strong and well-known sports atmosphere is associated with the Michael Jordan legend, making Nike Air Jordan 1 a monumental figure in the history of the world’s sports shoes. This design has leather material that is considered to be incredibly durable. This is the name of the shoe that has been named in 2015, making the world feel strong with strong influence on the workplace. 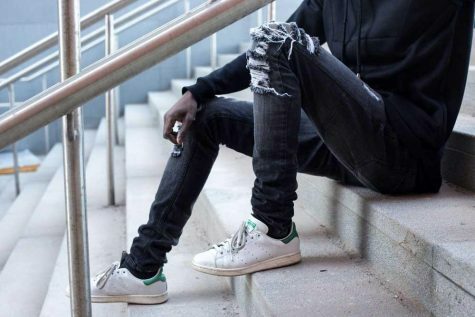 True to its name, Superstar with three stripes on a white background makes the person stand out like a star and easily coordinated with any outfit, from sports and work to the streets. 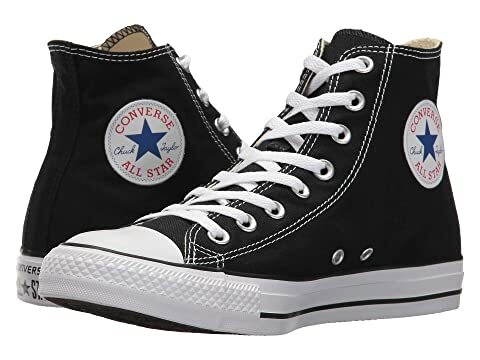 The concept of fad doesn’t seem to touch Converse’s All Stars design. 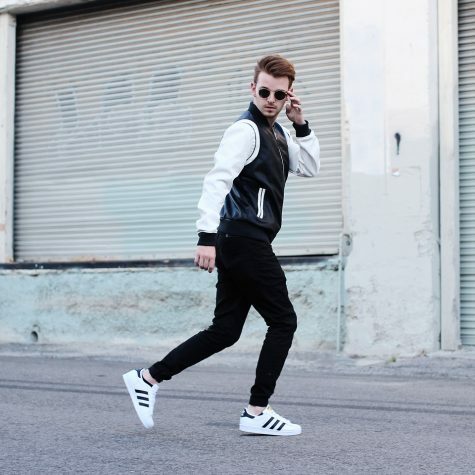 These shoes have become a true legend with a modern, youthful, comfortable look and reasonable price. 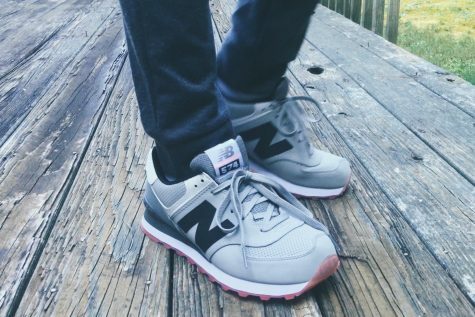 574 is a great solution for those who love sports style but are afraid of the rigidity or lust characteristic of sports shoes. The N logo on suede material is the defining characteristic of ultra-light shoes 574. The variety of colors also helps this shoe model to be fashionable, causing many Korean stars to be crazy. Never really causing fever or leading the trend, but Vans classic loafers are always loved by young people because of their superior convenience, sure in every step and the dusty style, becoming inspirational of many other styles of loafers. The design is simple but not monotonous when Stan Smith proves attractive over the years. The whole body of the shoe is white, the colors are most recognized and clear through two fixed color patches in the sketch of Stan Smith. The inscription on the tongue and the rear heel, the rest are white, white and white. It has to be acknowledged that Huarache is one of the most popular and popular designs of shoe players since its launch. 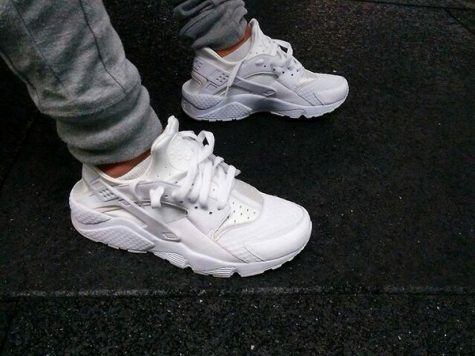 It is the blending of the two extremes: soft – flexible and sturdy – strong has made Huarache so loved, even the love that people give to it is not inferior when compared to the legendary shoes. Grocery business is so familiar to everyone, because every day, grocery stores provide essential items for life. However, the model of online grocery is not yet popular. 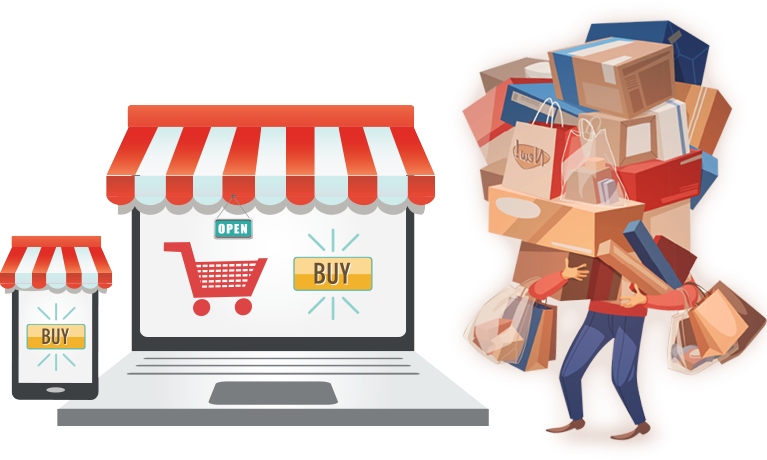 Let’s look at online grocery business you need to prepare what not only to live healthy, but also can compete with convenience stores and mini supermarkets that appear more and more popular by consumers. Sure, this is the most important step. 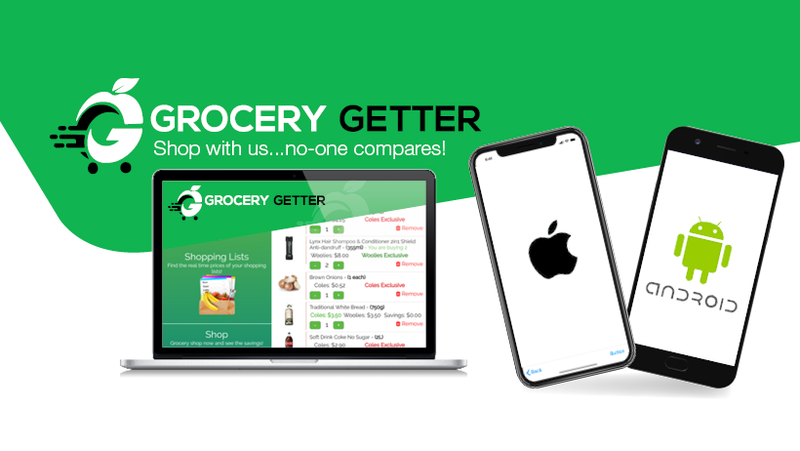 If you already have a grocery store, and want to develop more online grocery models, things will be simple. And everything is new, this is the step you need to be most carefully prepared. Please diversify sources of goods, product designs. To choose reputable sources, wholesale markets and genuine distribution agents are two indispensable choices. In addition, you can import foreign goods if you want to make a difference. With a wide variety of goods, to manage the warehouse really is a headache. And yet, you also have to manage orders, manage loyal customer lists, calculate revenue periodically, balance warehouses. However, with the development of current types of service management software, this is no longer an obstacle. 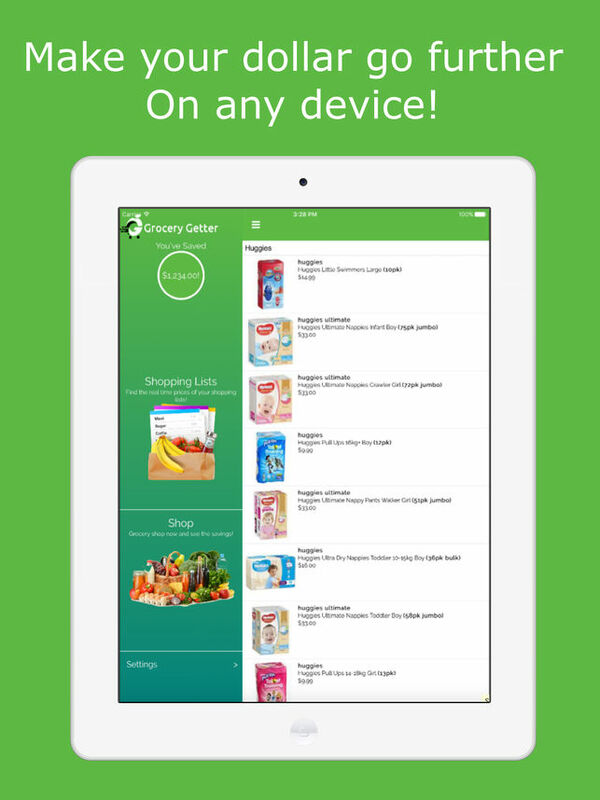 Choose for yourself a grocery store management software, with simple criteria and affordable price for your scale. You will find the management work much easier! Facebook and sales website are two indispensable sales channels. 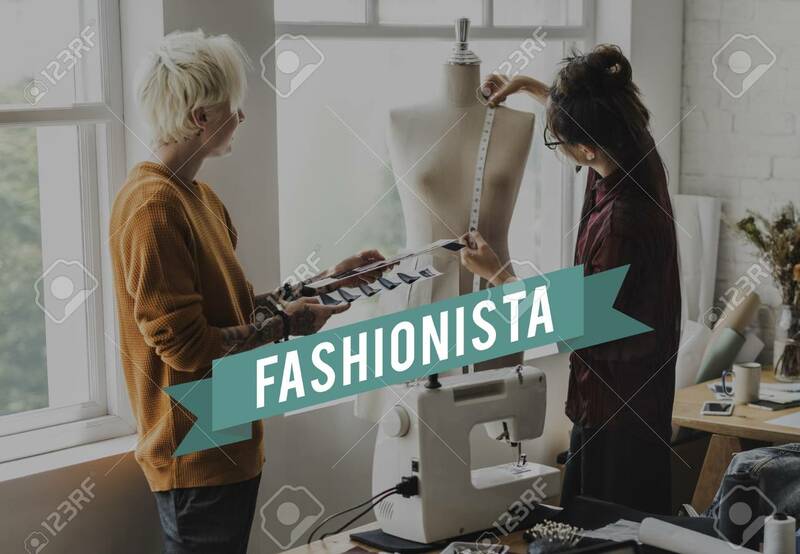 However, because the number of goods is extremely terrible, inventory capital is also a relatively headache, develop more sales channels such as e-commerce floor, classifieds forums, … One face to avoid “putting all the eggs in one basket”, on the other hand to develop monthly sales. 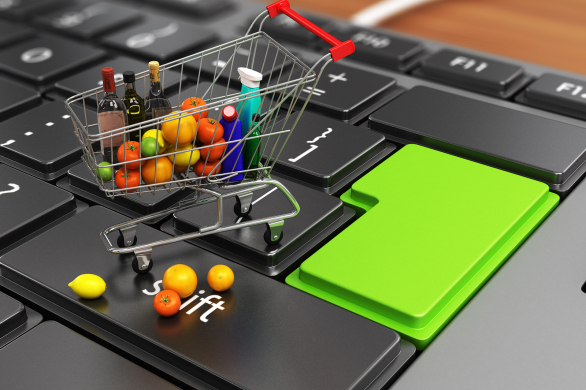 Online grocery models want to be successful, in part, online advertising forms. Please select a suitable advertising campaign in each stage. The first stage is when it was just opened. At this stage, you need to focus on introducing products with promotions and discounts to attract potential customers. The next stage is when you have been working stably. At this stage, it is necessary to have close customer care policies and attract new customers. The final stage is when the business situation seems to slow down. To stimulate, launch the mini games to increase interactivity, win discount vouchers or sell products by combo. Different from opening a store, when buying online groceries, customers will request delivery. Therefore, delivery is required to take place. Customers will choose the products they want and you will be sent to the address they want to receive. Your store will be known for its enthusiastic, fast and professional service. Of course, please bind your customers with safe delivery policies and avoid getting a refund! Good customer care, the business will be convenient. To be grateful and retain close customers, you should regularly send e-mail, text Facebook, phone calls and update discount programs. However, please balance this, don’t let customers notice they are bothered. When they introduce new customers to you, they can give them small gifts. As for new customers, good product quality will keep them. When they buy for the first time, you should consult enthusiastically and help them choose the most suitable product. Don’t forget the fast delivery, the right to change policy again! 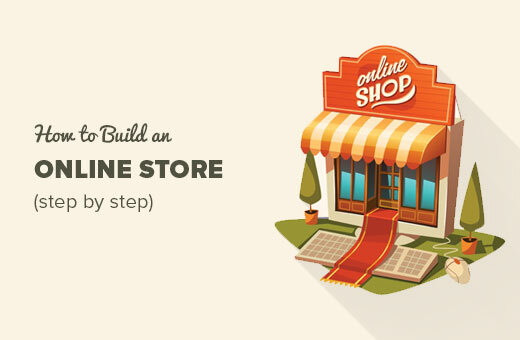 These are the steps to open and develop online groceries. 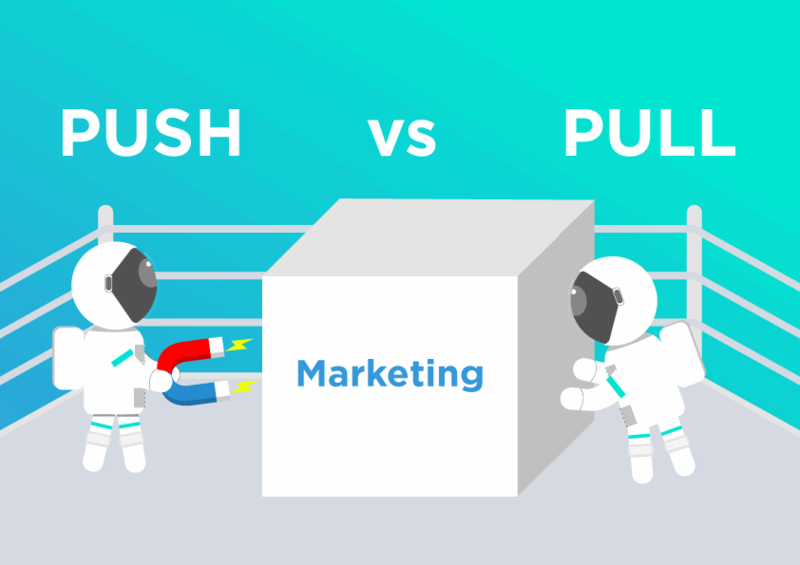 In the booming internet era, solutions for retailing are almost complete, from operation to business development, just by reference and reading shared knowledge, you will definitely succeed. Online grocery business is a form of business becoming increasingly widespread in recent years thanks to the strong development of the Internet. But how to apply this business model an effective way? 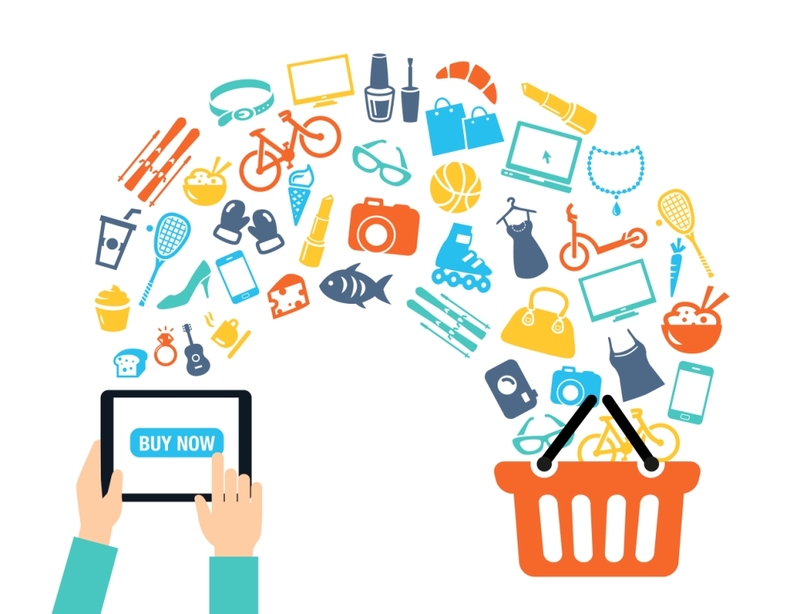 Different forms of trafficking direct transactions generally, online sales in general or particular grocery online sales often attract a larger customer thanks to usability it brings to consumers. But the store owner then reverses, to be an order online to the customers, the store must receive more stages than in the form of direct purchase. 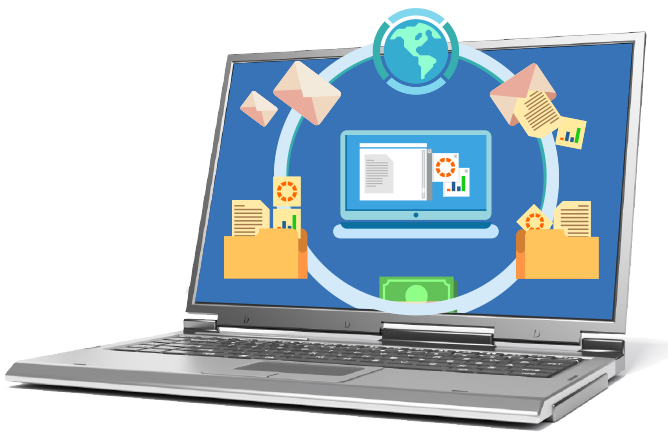 General online business will become a form of business quite dripping as if you do not have the assistance of a sales management software. Software sales will help you: customer list management, revenue management, inventory, and. with intelligent interface help you easy and convenient operation. 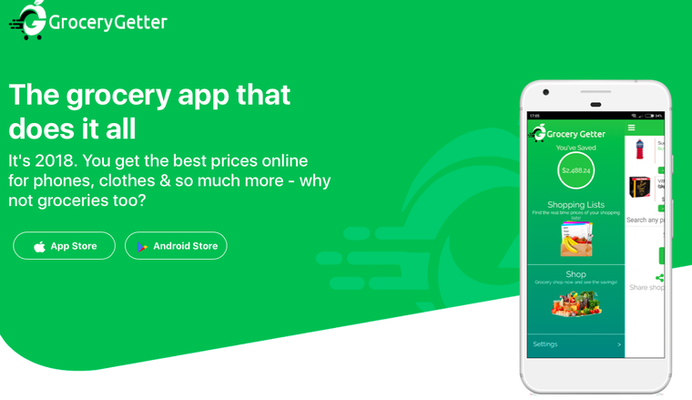 Costs you need to spend to have in hand this software is really very affordable, consistent both with the financial conditions of the people who started a new business. A help so indispensable truth, right? To the business of good results, reaching customers is extremely important. There are 2 types of famous sales funnel that you can’t ignore when doing business online that is selling website and facebook fanpage. A simple website with eye catching design with the utility will function as tools to help you add a large number of passengers. 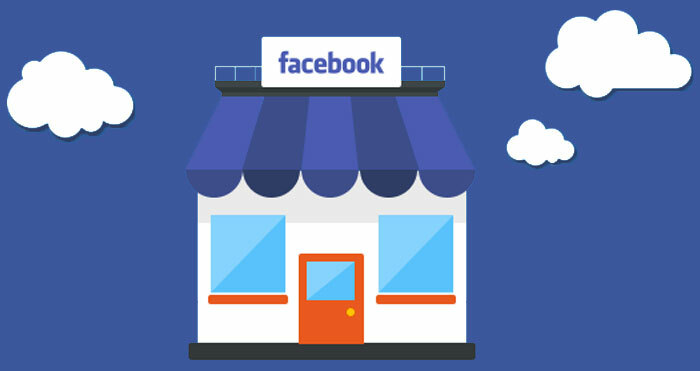 Besides taking advantage of the popularity of facebook to put its products accessible to consumers than is also a necessity. However, the increased number of customers means the cargo increase at this time, to afford everything you need choose the increasing human resources investment or a fanpage management software. Usually receptive to a single online, you need through the following stitches: single, single record reception, packing, submit, wait for the postman delivered success and closing the menu, not to mention the cases of errors and was charged. If the stores have the promotion even larger work. 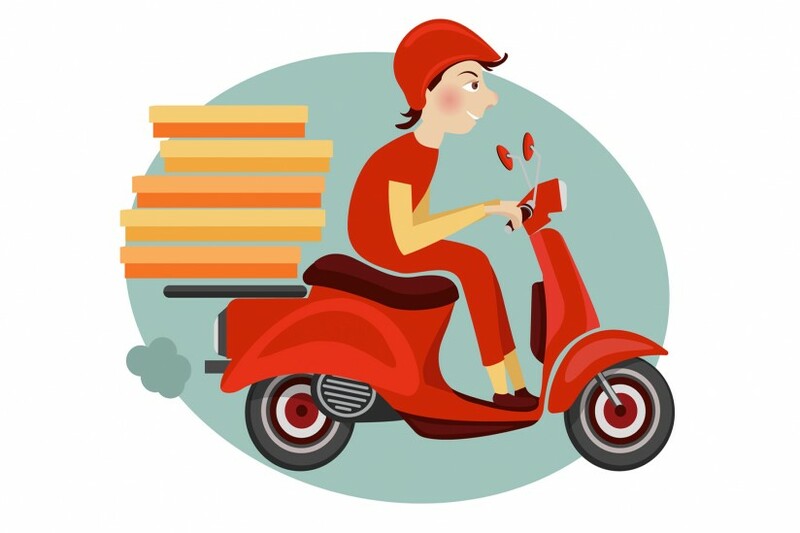 One other important factor when you are selling online is the quality of delivery service. The client will ask you to ship to any addresses that can be home, work or school,… Wherever appropriate and convenient to receive their orders. 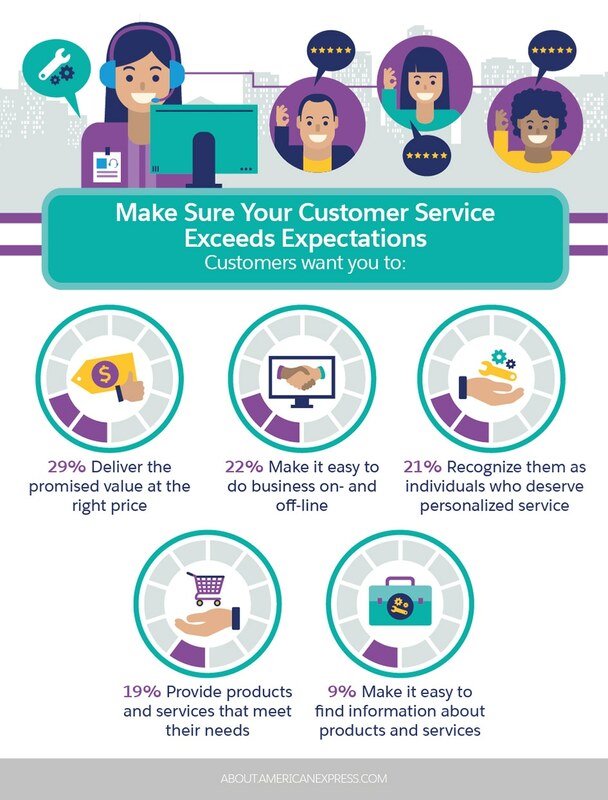 Your store’s reputation is not only the product quality but also depends both on the quality of service delivery, too. Whether your products perfect to work anywhere but if the delivery delay to miss work, the quality of customer products will not be recorded. To your store is known for a shop with the same products professional attitude served the most, learn and choose to make a fast delivery service and credibility. 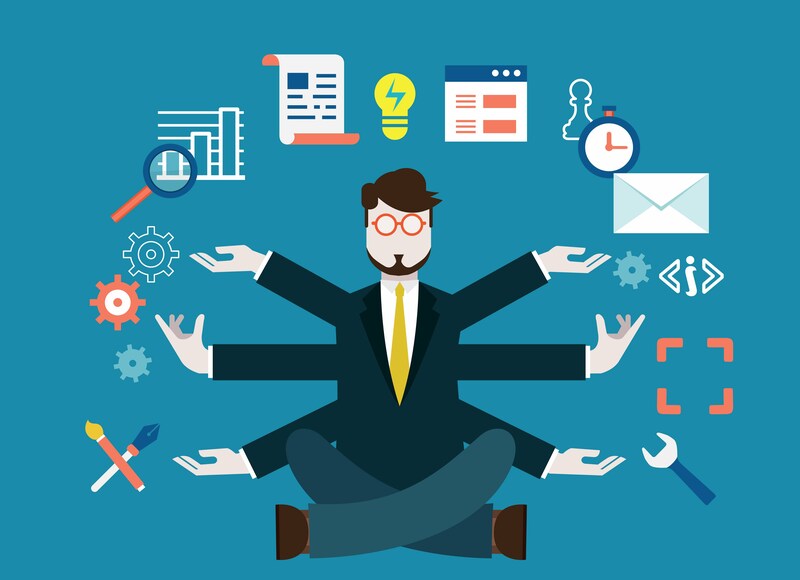 Possible long-term commitment to help you with your business development.